Replace / Install three-point lock - MrFix finds you a locksmith within 3h. Replace / Install three-point lock - MrFix finds you a locksmith within 3h. Install three-point lock? Locksmith service MrFix! "My balcony door needs to be fixed. The left hand door won't close all the way at the bottom - the metal seems to get stuck." Installeren van intercom en deurbel op een automatische deur. Fysiopraktijk: deur overdag automatisch open, in avond alleen door medewerker te openen. All MrFix rates are fair and transparent. MrFix locksmiths charge a fixed rate of €70 per hour including VAT and call-out charge. For jobs involving locks we always recommend hiring a locksmith. 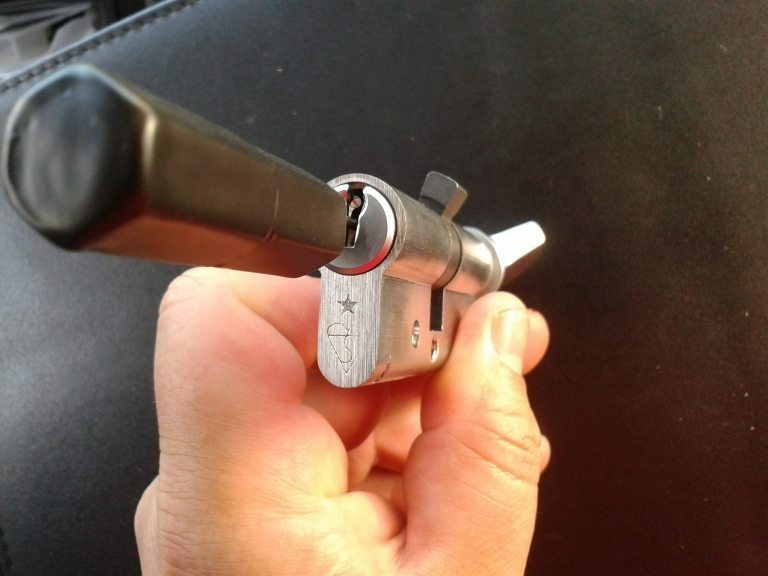 Did your key break while in the three-point lock? In most cases the part of the key which is still in the lock can still be removed without destroying the lock. So, if you have a spare key, you will still be able to use your lock! Our locksmiths replace / install your three-point lock right 1st time: that saves you not only money but also a lot of time and hassle. We work quickly, smoothly and at fair rates. For urgent jobs you can contact MrFix. We will connect you to the right locksmith to replace or install your three-point lock job within 3 hours, and often faster than that. For jobs that must start within 24 hours, after 18h or on weekends we charge a surcharge of 50%. You were in a rush, ran out of your house and locked yourself out by accident. You’re not the only this happens to… no spare key at the neighbours? Or is your key still in the three-point lock on the inside of the door? MrFix can find you a pre-screened locksmith for emergency situations 24 hours a day, also on weekends. The locksmith can quickly open your door, often without damaging your lock! Our qualified locksmiths are ready to replace / install every conceivable three-point lock quickly. We serve the whole western conurbation (the Amsterdam, Haarlem, The Hague, Rotterdam, Utrecht area) as well as the Centre of The Netherlands, up to and including Eindhoven and Apeldoorn. 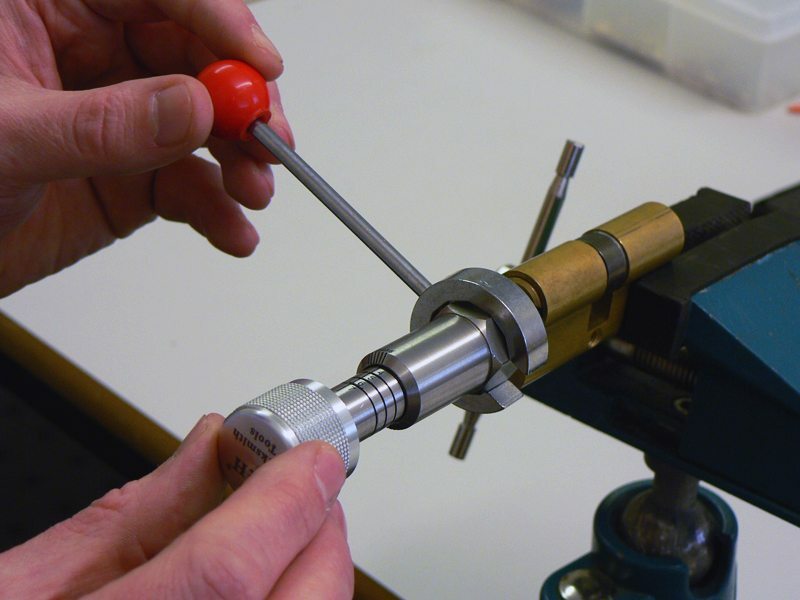 Whatever three-point lock needs replacing or installing, MrFix has the best network of experienced, reliable locksmiths in Amsterdam, Rotterdam, The Hague, Utrecht, Eindhoven and elsewhere in the West and Centre of The Netherlands. Fill in the form above, then we will match you as quickly as possible to the right locksmith or other expert in your region.